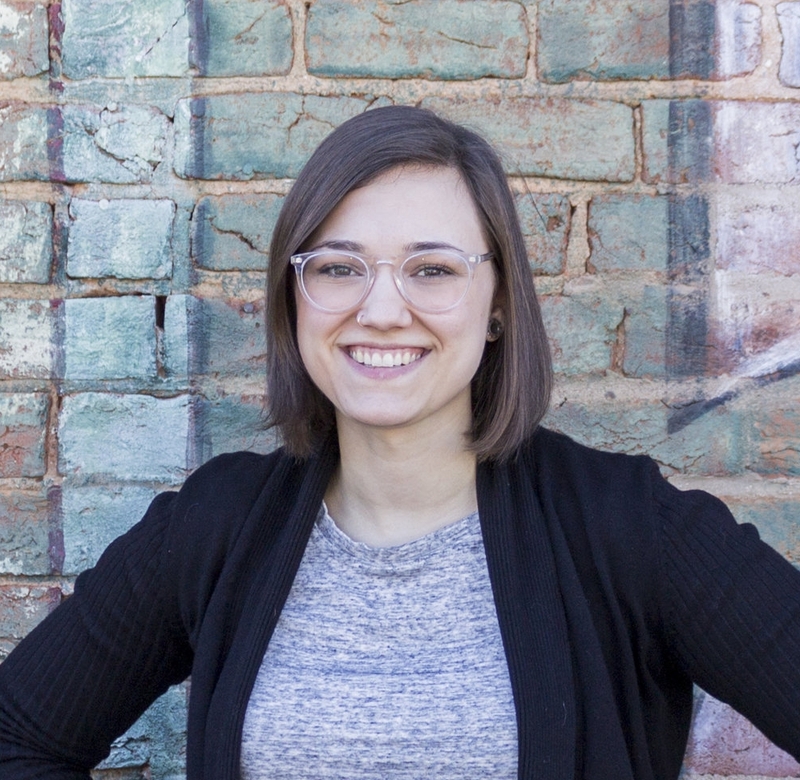 Haley Wehner is a Rochester, NY native with a passion for all things creative. Photography is her occupation, ceramics is her obsession. She currently works as a professional architectural and portrait photographer for a Rochester, NY architecture and engineering firm. If you are interested in hiring her for your next project please contact her at haleydwehner@gmail.com.